When the winter finally draws to a close, we all breathe a sigh of relief. Gone are the darkest days of the year and the early mornings of shoveling snow off our walks. 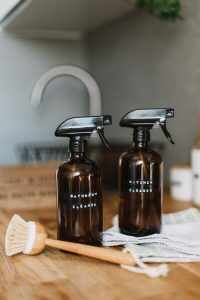 When spring is right around the corner, there are a few items you might want to take care of around the house. One such task is preparing your HVAC system for the shift from the frigid cold to the warm days ahead. As your local specialists in HVAC services in Kankakee, we can help you as you prepare your HVAC system for the change in temperature. 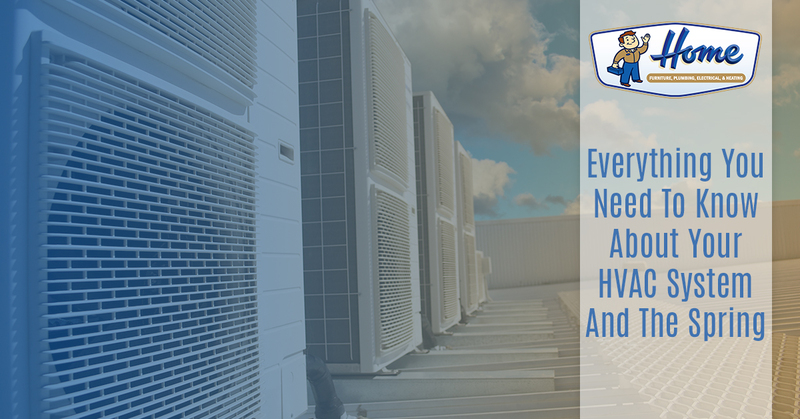 Check out everything you need to know about your HVAC system in the spring and contact us for help preparing for the warmer days ahead. The first thing to do when winter starts to lose its icy grip on the world is to bring out those cleaning supplies. You probably already plan on a good deep clean this spring, so why not include your HVAC system in the process? The following are a few ways you can help prepare your system through some quick cleaning tips. Start by cleaning the vents you can see around your home. These intake and output vents can be found throughout the rooms of your home. They often collect dust over the winter months. Dust off the vent covers and clean them with a warm wet cloth. For a truly deep clean, schedule air duct cleaning as well. This will ensure that any dust and pollutants that have built up over the winter months are flushed out before you run your AC. Bathroom fans are another component of your HVAC system that might have collected a fair share of dust over the cold months. Take apart the vent cover and clean it with warm soapy water. This can help prevent irritants from floating in the air every time you turn your fan on in the spring months. Another quick cleaning task that will help improve the quality of your home’s air is to change out all air filters. If you have trouble locating your HVAC system’s air filters, contact an HVAC tech for assistance. We can help you find and replace your HVAC filters to prepare for the warm season ahead. After you have covered the basics of cleaning, it is time to assess the health of your HVAC system. 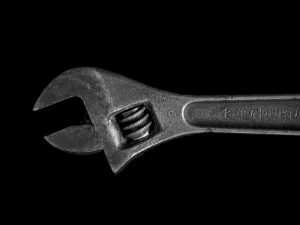 While you might not be a trained pro, there are a few tasks you can take on that are simple and will help you determine what further steps need to be taken before firing on your air conditioning unit. Start by clearing the area around your outside AC unit. If piles of leaves or other debris have collected around the unit, spend a day cleaning the space. 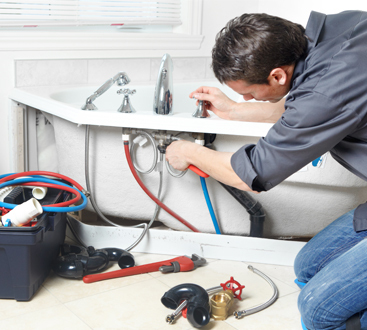 This will help your system run smoother and will also make it easier to inspect the unit for any damages. Next, give your entire system a quick once over. Look for any noticeable issues that you can detect with your naked eye. This doesn’t need to be a detailed inspection. The goal is to simply take note of any potential issues so that you can share them with your HVAC tech. Finally, before you fire on your air conditioner when the warm days finally arrive, make sure you have scheduled an HVAC system tune-up. This will be important for numerous reasons. To start with, your HVAC technician can look for any damages or issues that your heating system suffered from over the long winter months. You can either schedule repairs now, to prepare for the next winter, or make a note for yourself about what needs to be taken care of before the next cold season strikes. Your HVAC tech will also be able to test out your air conditioning system to ensure that it is working properly. This can save you from an ill-timed system breakdown during the peak of the summer heat. 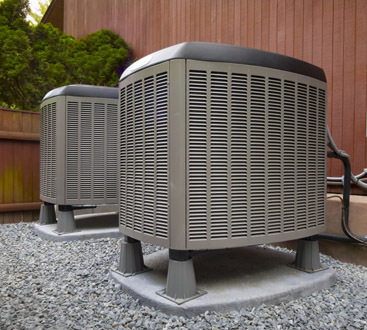 Your HVAC tech can test each important component of your HVAC system from blowers to condensers to the million little parts in between. You can also use this as an opportunity to upgrade your HVAC system as needed. Perhaps last summer you realized that your current cooling system is not capable of keeping your whole home comfortable. You can talk to your HVAC tech about what options are available for improving the system. This is also a great chance to speak to your HVAC tech about improving energy efficiency over the long summer months ahead. This will ensure you are getting the most out of your system. In some cases, something as simple as upgrading to a smart thermostat can help you cut down on energy costs drastically. With spring just around the corner, there is no better time than now to prepare for the warmer days ahead. Contact our Kankakee HVAC service specialists today at Home Furniture, Plumbing & Heating by calling 815-933-8211.